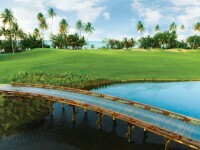 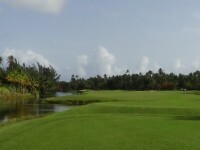 Robert Trent Jones Jr. has left yet another great golfing mark in Puerto Rico at Bahia Beach Golf Club, a course that he says “will challenge and delight your soul and spirit!” Situated on nearly 500 acres of lush tropical forest, Bahia Beach Golf Club promises golfers an unparalleled tropical experience. 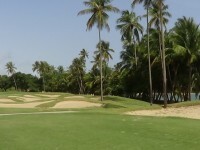 Bahia Beach Golf Club is unique in that Bahia Beach delivers its lush tropical feel with holes that are right on the ocean as well. 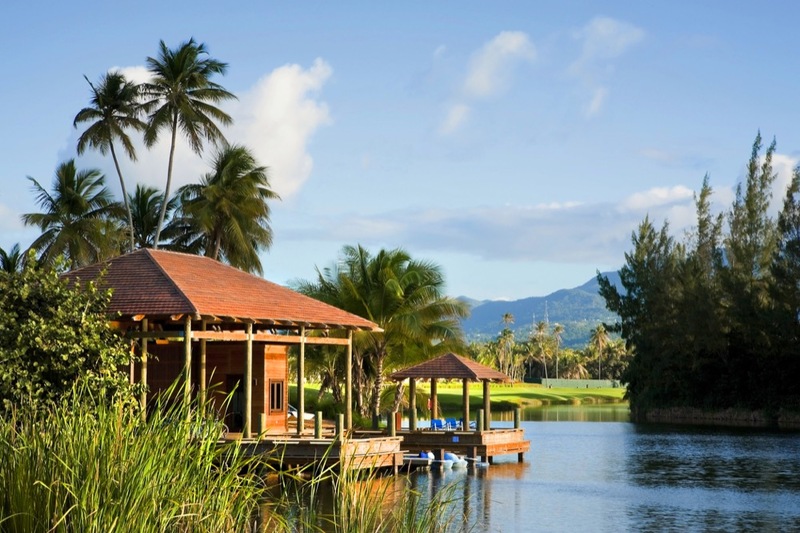 Views stretch from the mountains of the El Yunque National Forest to the beautiful blue-green Caribbean Sea. 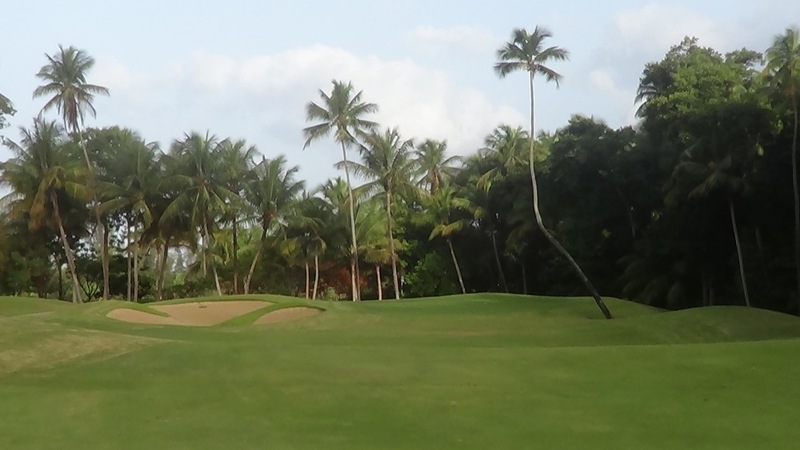 This combination has enabled Bahia Beach Golf Club to be certified as a Silver Signature Sanctuary by Audubon International. 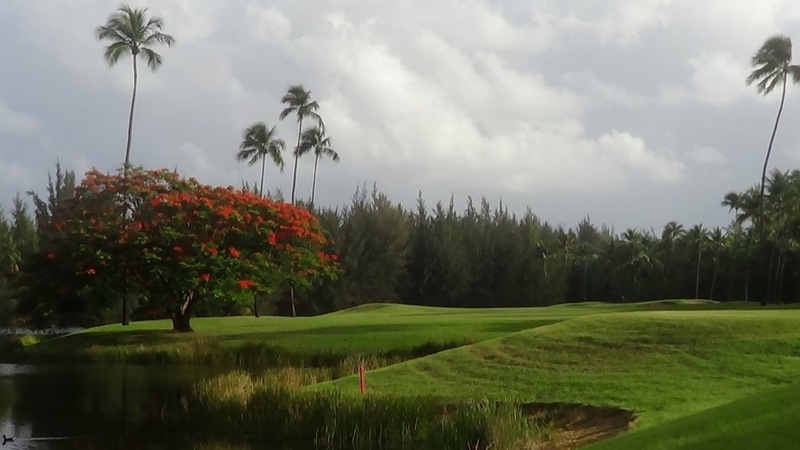 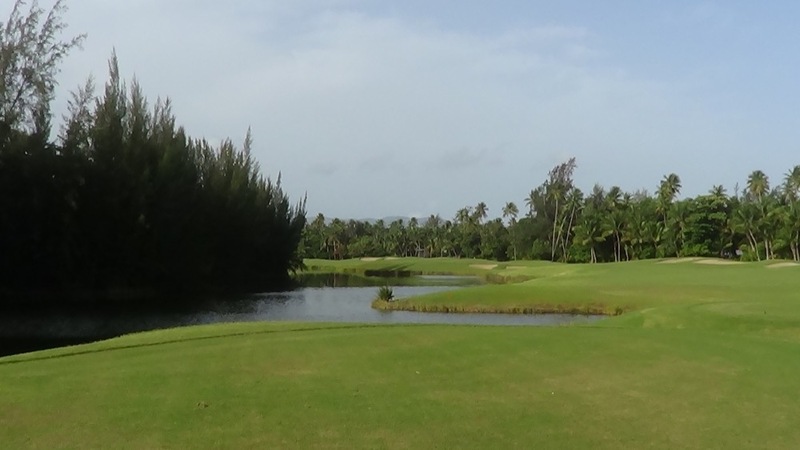 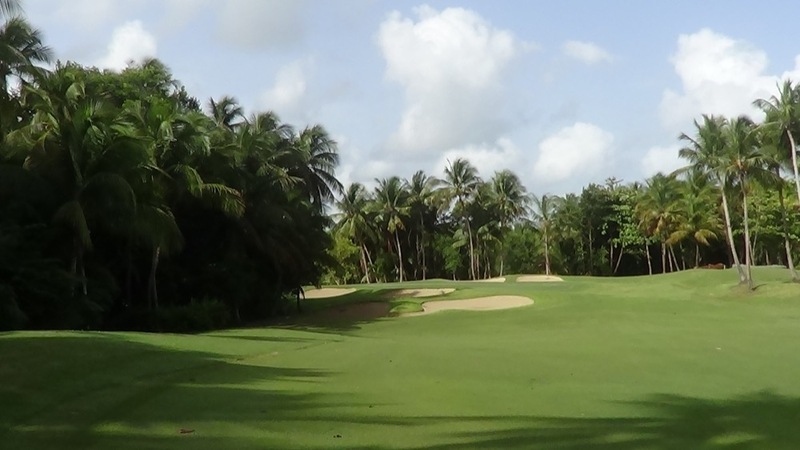 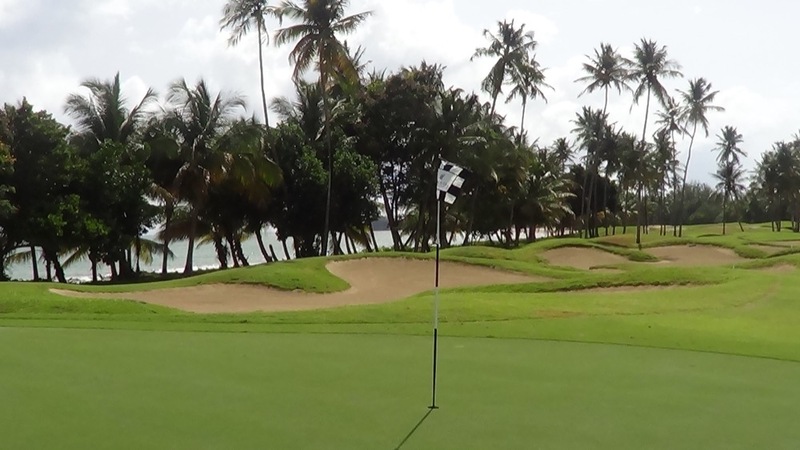 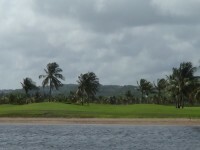 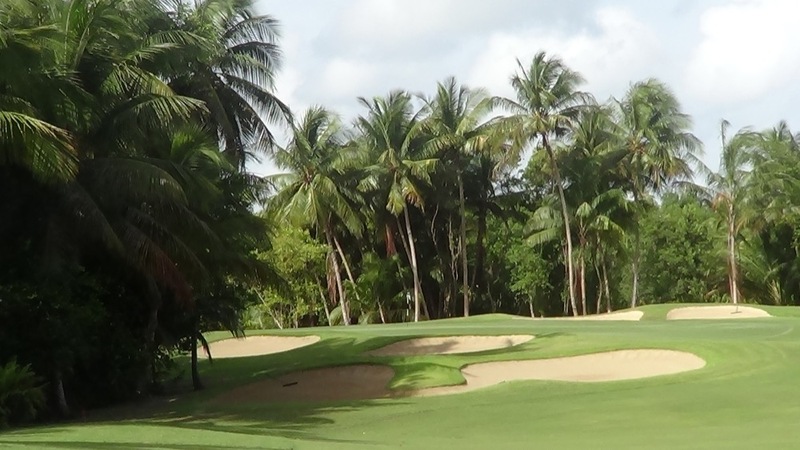 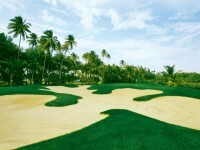 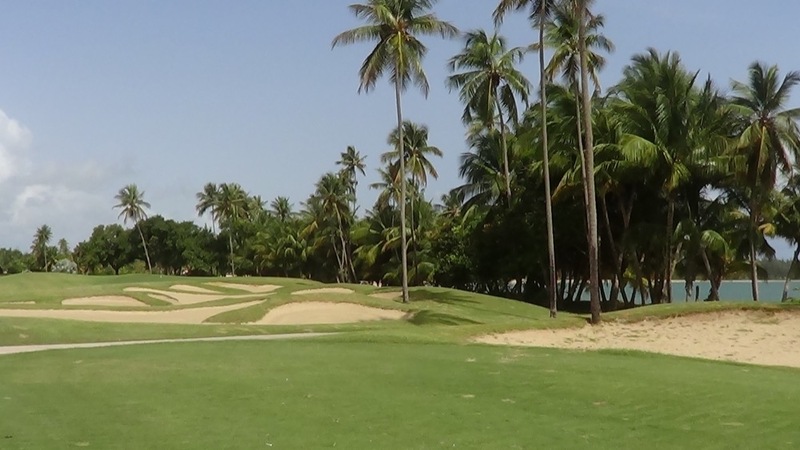 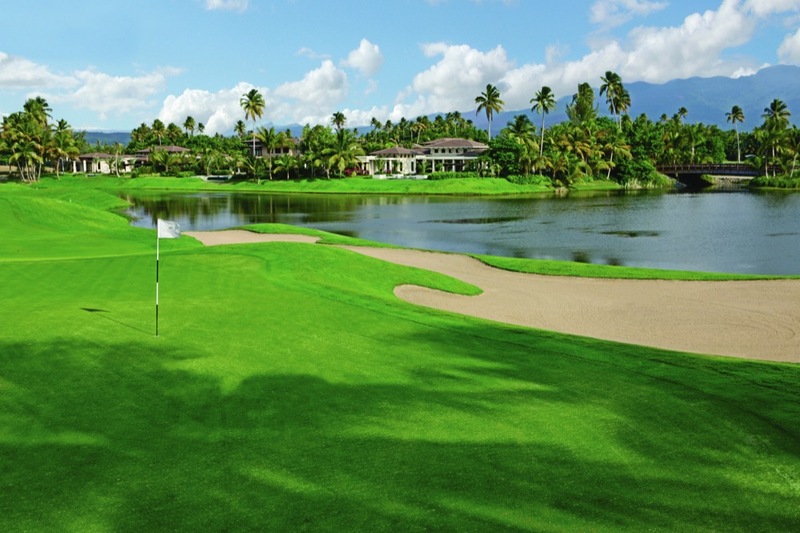 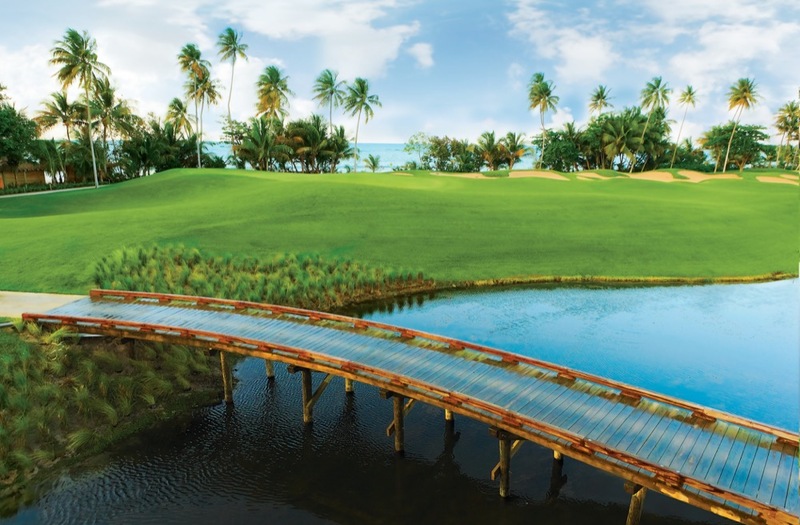 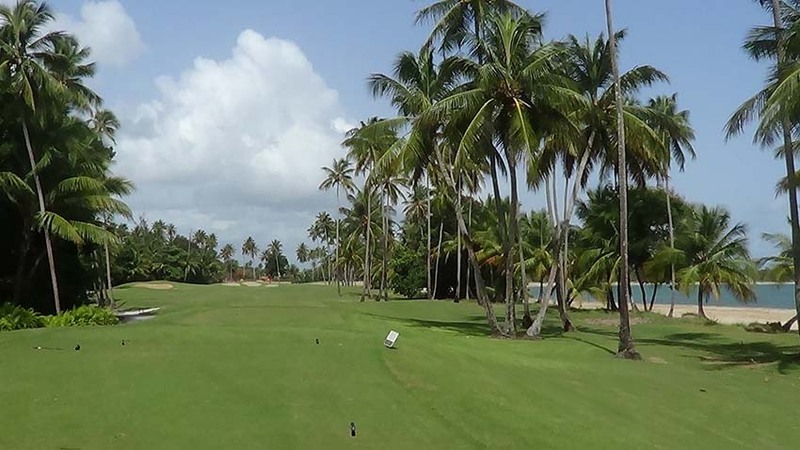 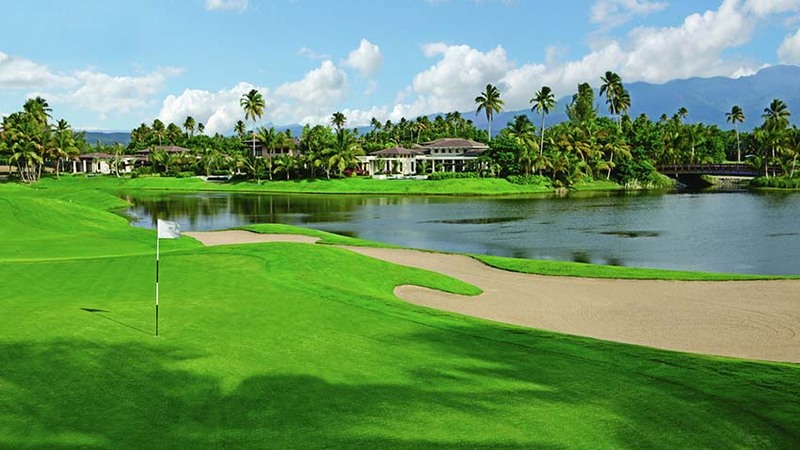 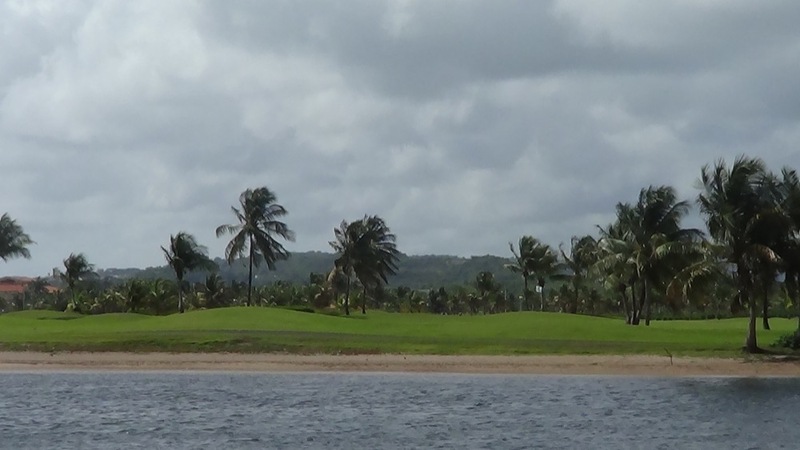 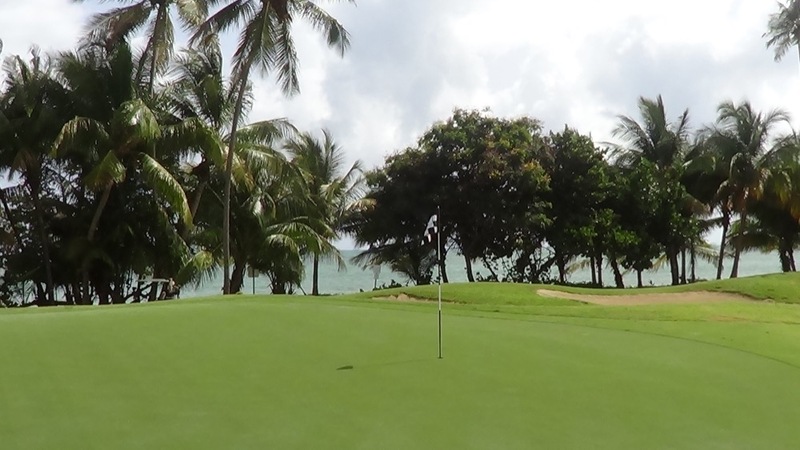 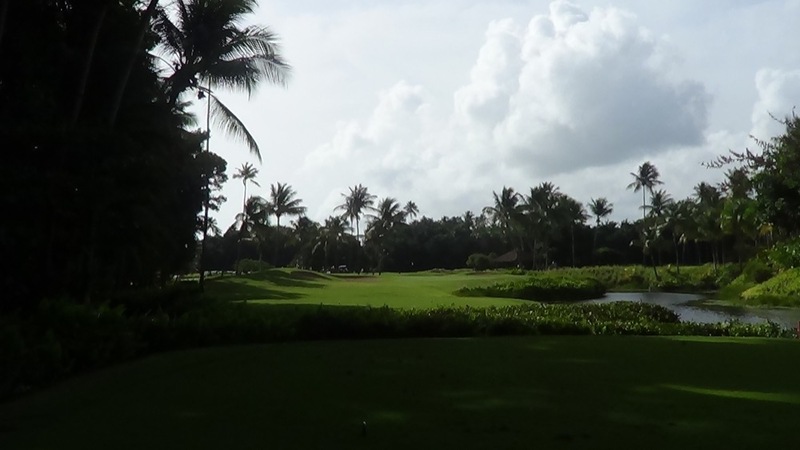 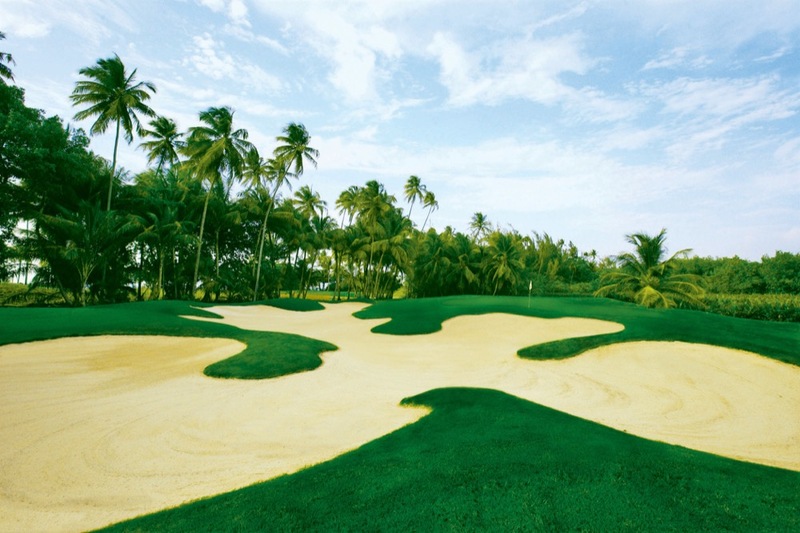 Bahia Beach is a world-class course that offers playability for all levels of golfers along its undulating fair-ways alongside the ocean, Bahia Beach, and the scenic lakes. 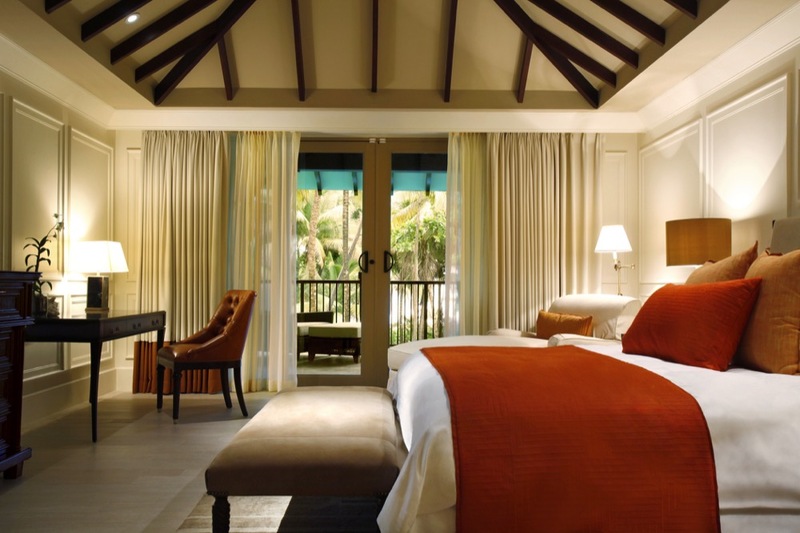 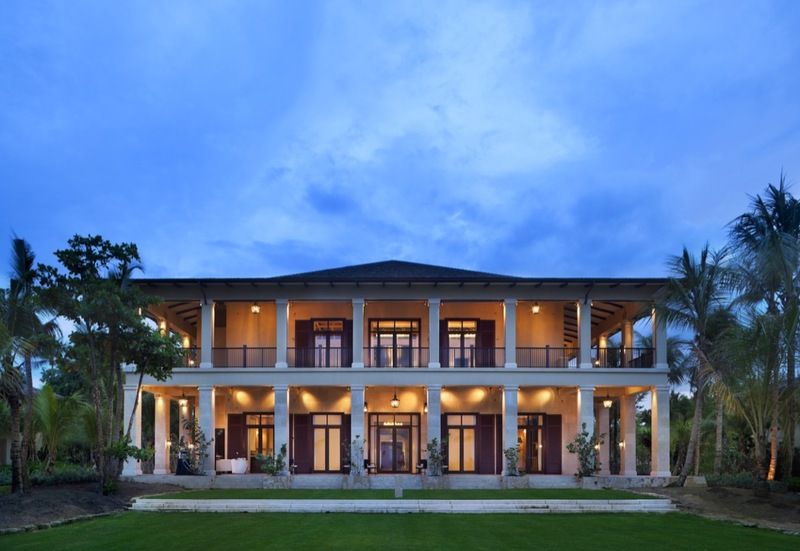 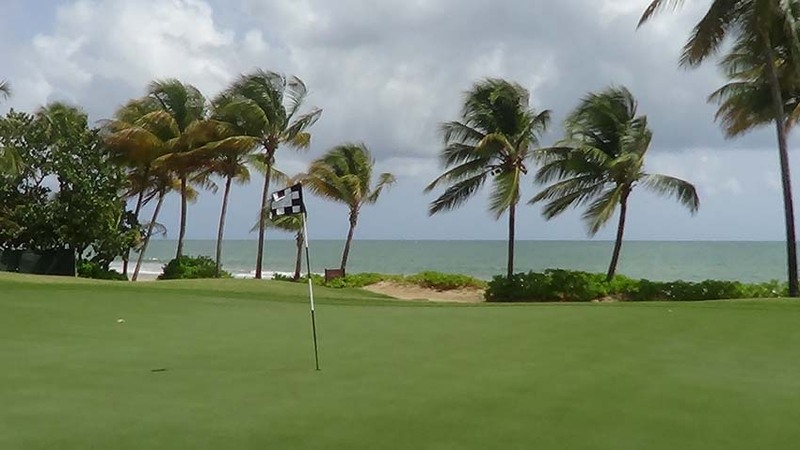 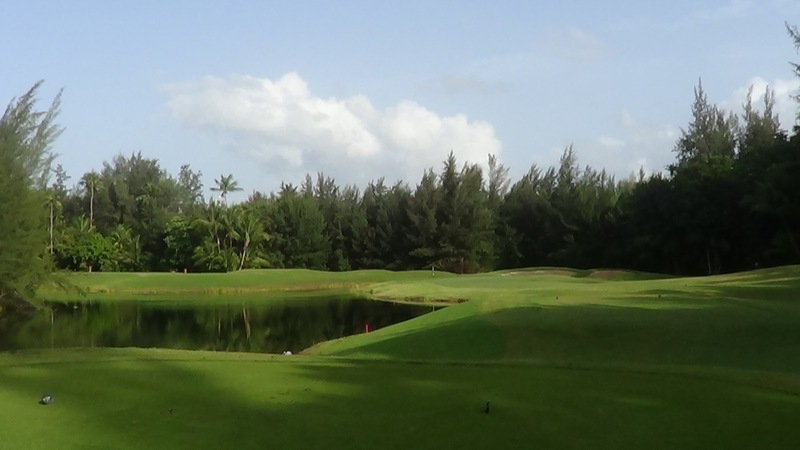 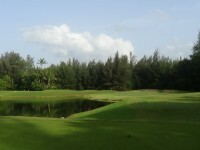 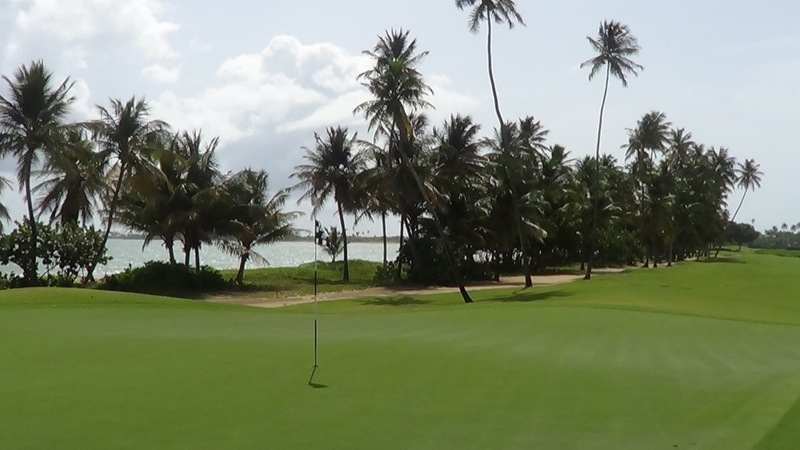 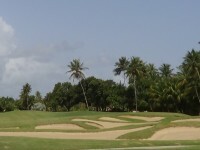 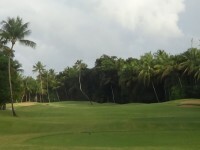 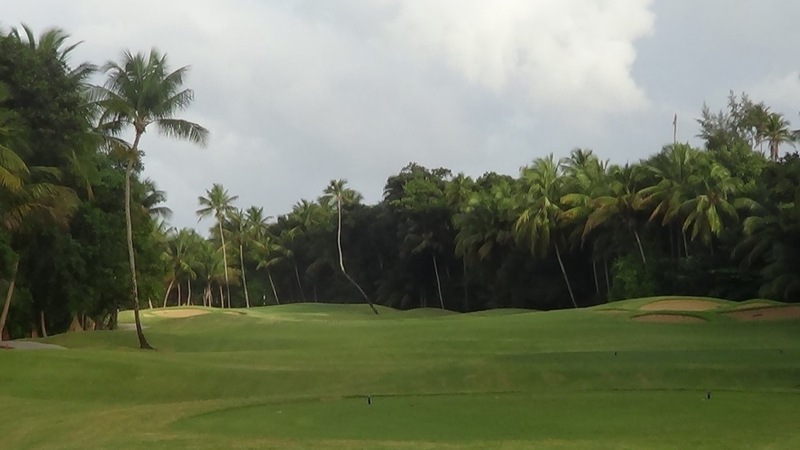 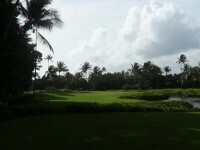 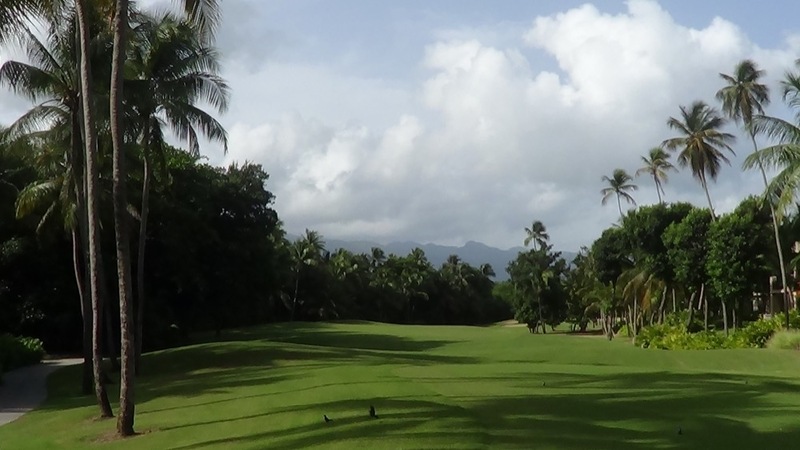 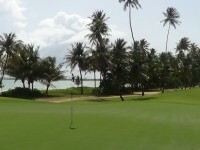 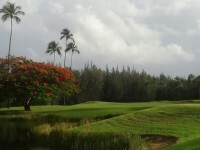 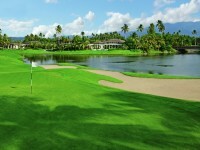 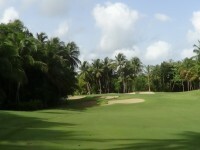 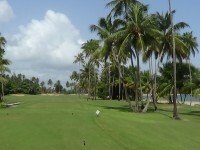 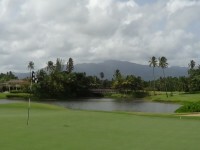 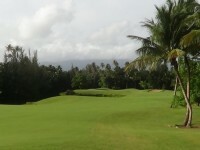 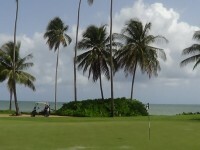 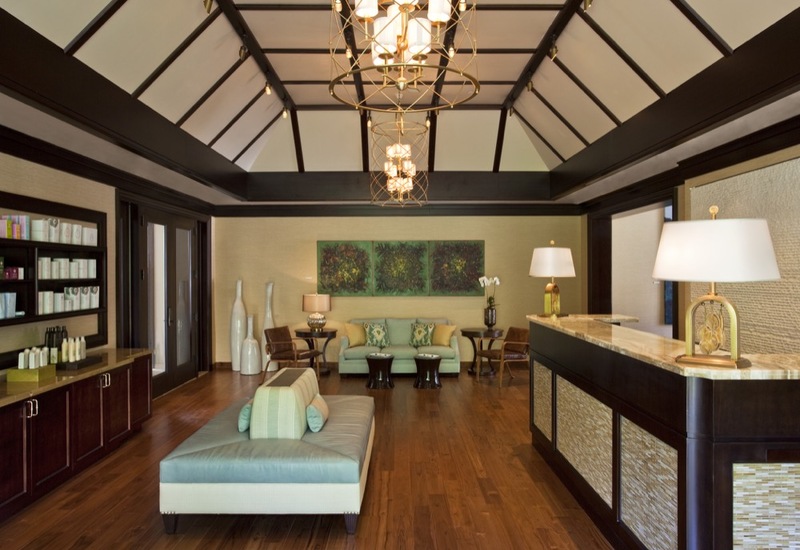 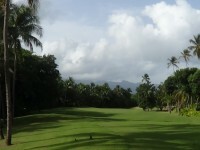 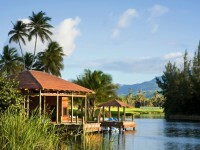 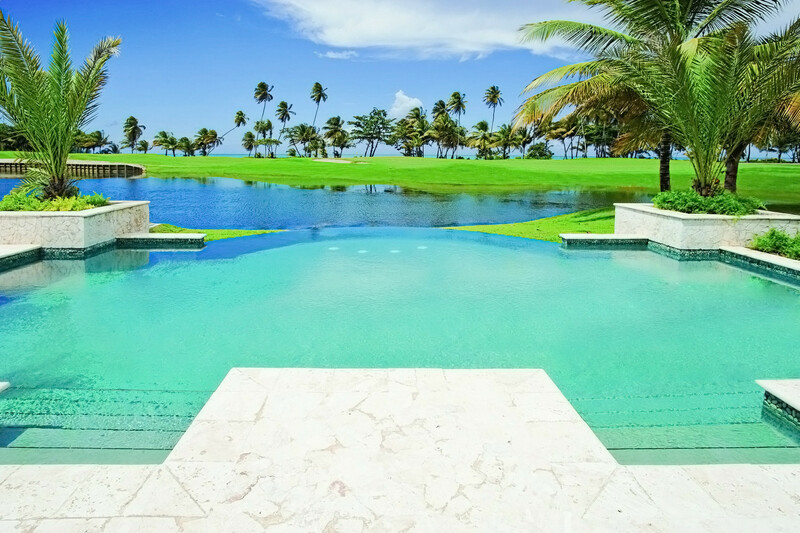 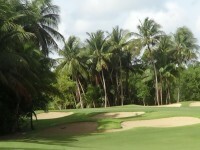 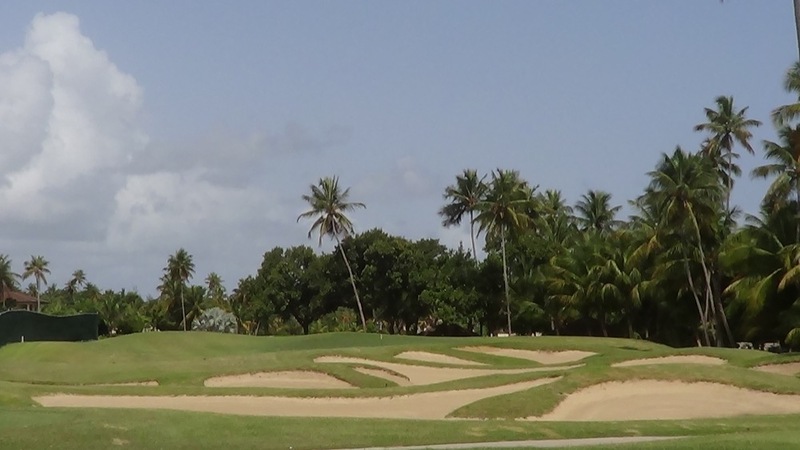 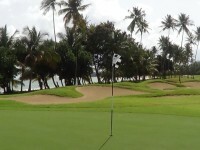 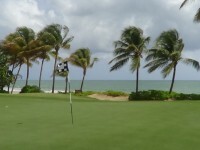 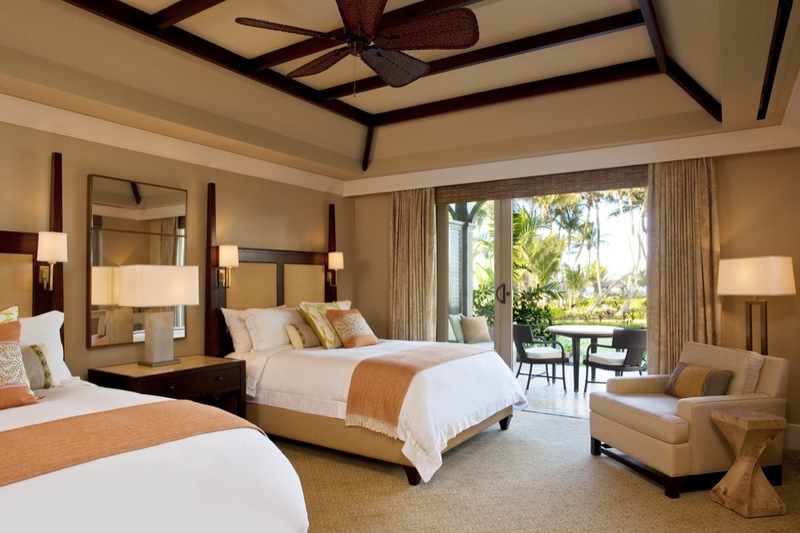 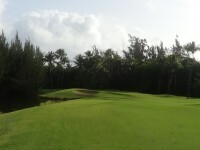 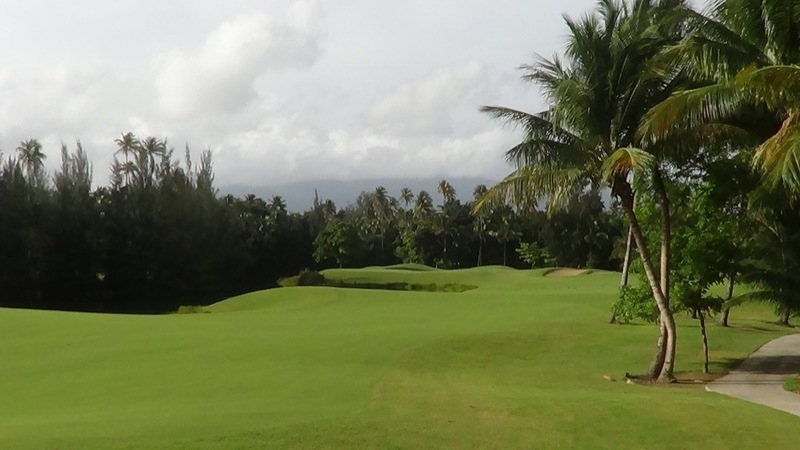 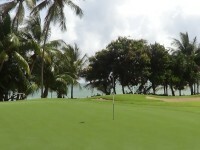 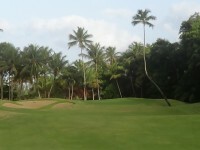 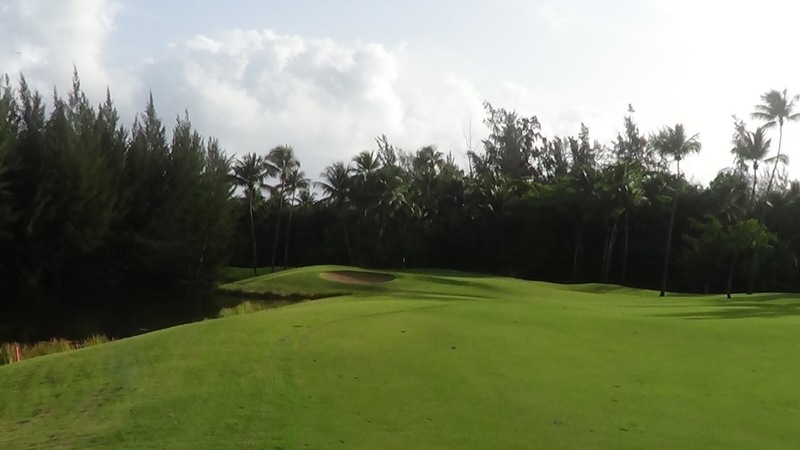 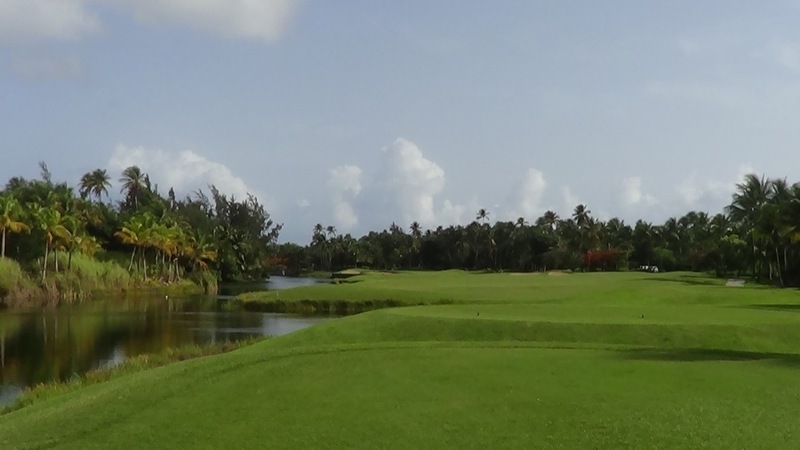 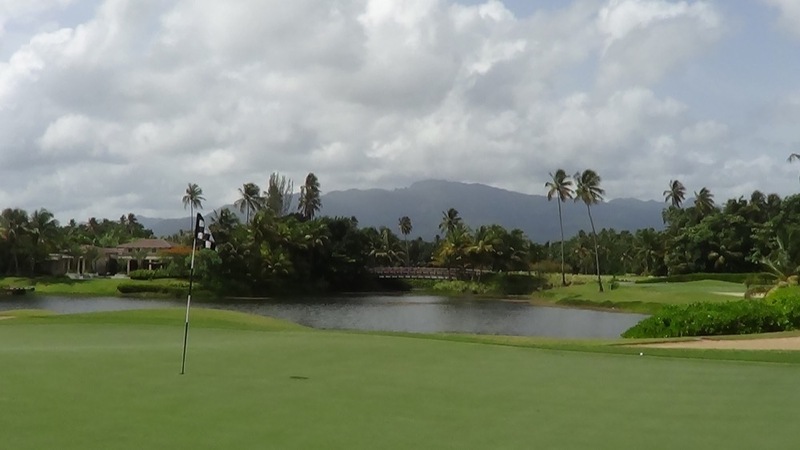 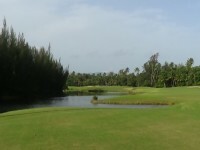 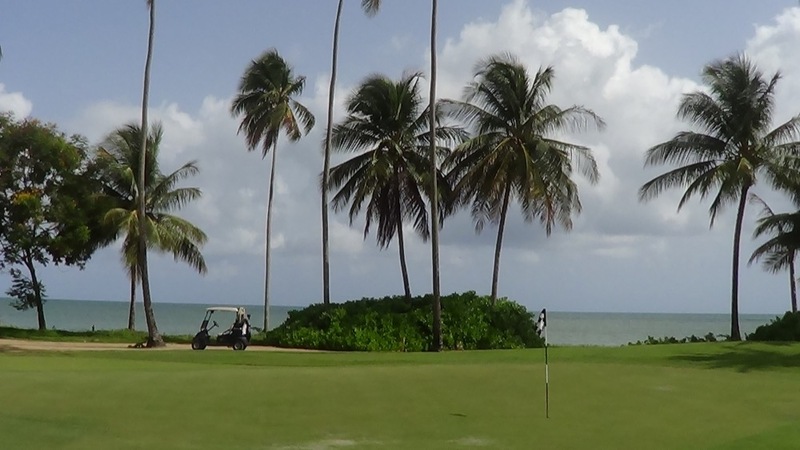 This is a great one to include on your Puerto Rico Caribbean golf vacation!